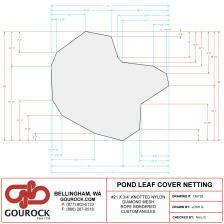 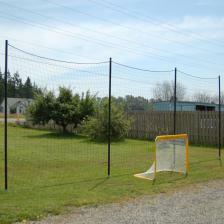 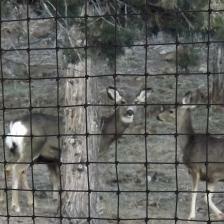 Gourock specializes in supplying netting and custom nets for many unique uses and applications. 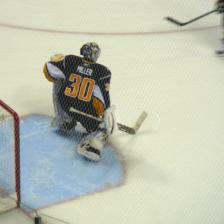 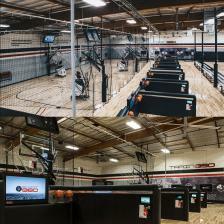 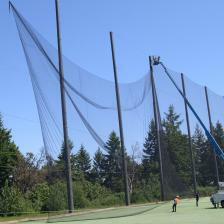 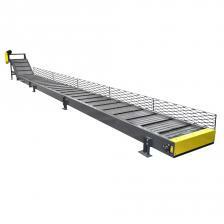 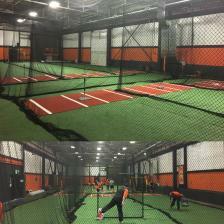 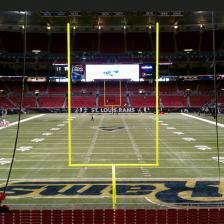 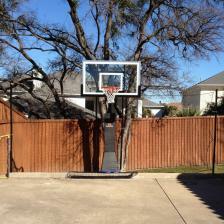 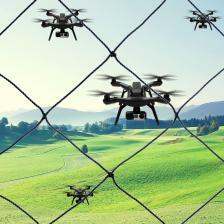 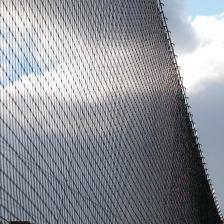 Custom netting and netting products can be prepared to your own preferred sizes and dimensions. 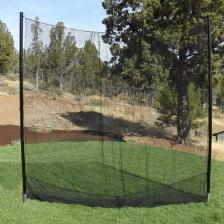 Most custom netting options feature the highest quality materials and mesh, built with 100% Made in the USA nylon. 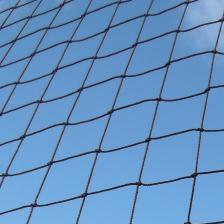 Gourock is your source for sports nets, barrier netting, golf range nets, industrial netting needs, animal and bird netting, drone and UAV containment nets, backyard nets, stadium nets, gymnasium and training nets, pond nets, debris control netting, warehouse rack nets, and a very wide variety of multipurpose netting solutions. 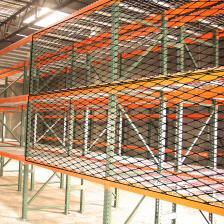 We offer a spectrum of twine thicknesses and mesh sizes so that you can pick the best netting choice for your particular project or installation. 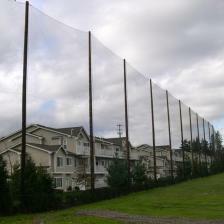 Using our Online Custom Netting Calculator makes things efficient, secure, and convenient for you to get the specific nets that you require. 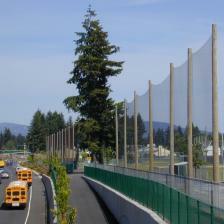 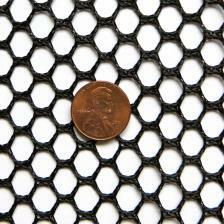 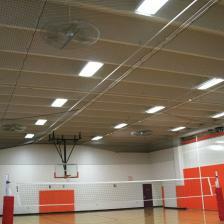 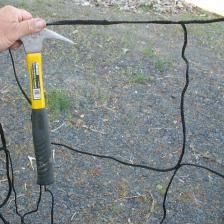 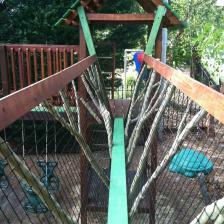 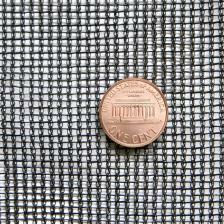 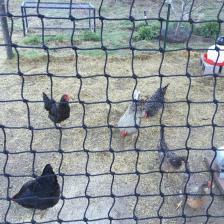 Custom nylon netting is our specialty! 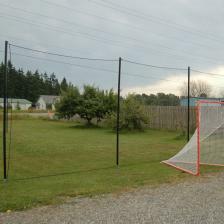 Select from the netting categories below to view details and pricing on custom net selections, and to place your order online.